Everyone working in Misiones de Rengo share a passion for producing wines of the highest quality. Passion with which they work every day to enaltercer the best fruits that the earth gives us. Passion that spreads to open a bottle of Misiones de Rengo anywhere in the world. With the name of the vineyard, we pay tribute to the Spanish missionaries who brought the first vines (grape Mission) to Chile and settled in a small town of Valle de Rapel called "Rengo" in honor of a brave Indian chief. 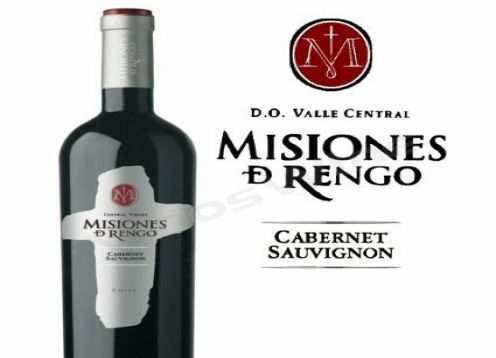 Misiones de Rengo speaks of a place where the character, spirit and passion are present in all fruit, and in which particular mix of noble land and Mediterranean climate, warm sun and cool water, make it a space privileged to produce wines of the highest quality. 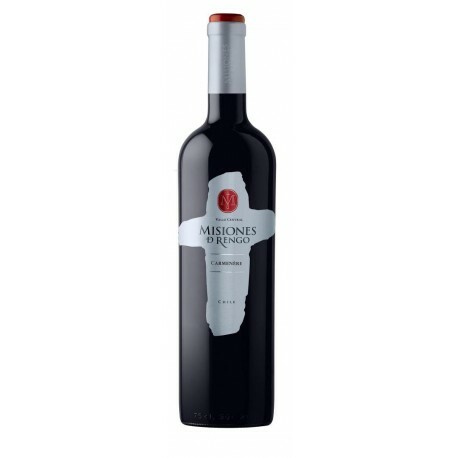 Vina Misiones de Rengo launched its first wines in 2001 and had an immediate impact through its unique winemaking style and distinctive packaging. Only 5 years later and he had positioned itself as the brand of fine wine (above 1,200 CLP) best-selling Chile, a country with more than 250 brands competing in that segment. First it still retains, 5 years later *. 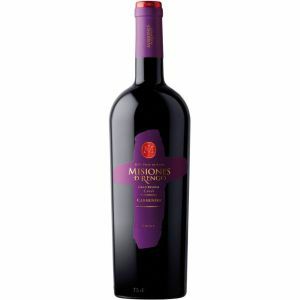 Description:	In this line the aromatic contribution of the barrel is remarkably felt, with a great weight in the mouth, more mature fruit and more powerful tannins. Description:	The Gran Reserva Cuvée line is made up of the highest quality wines, where the vineyard has put a very special care, both in the origin of the grape, which always comes from the same plots and that is carefully selected based on deep studies that have spanned more than five years, as in the development process. The harvest is carried out manually and in the winery the grapes are carefully selected, carrying out rigorous fermentation controls and an extremely delicate handling of the wood (stored in barrels). Description:	In the wines of this line, the fruit fills the mouth with kind tannins and have attractive colors, have a medium body and are easy to drink wines.